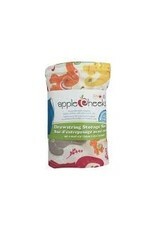 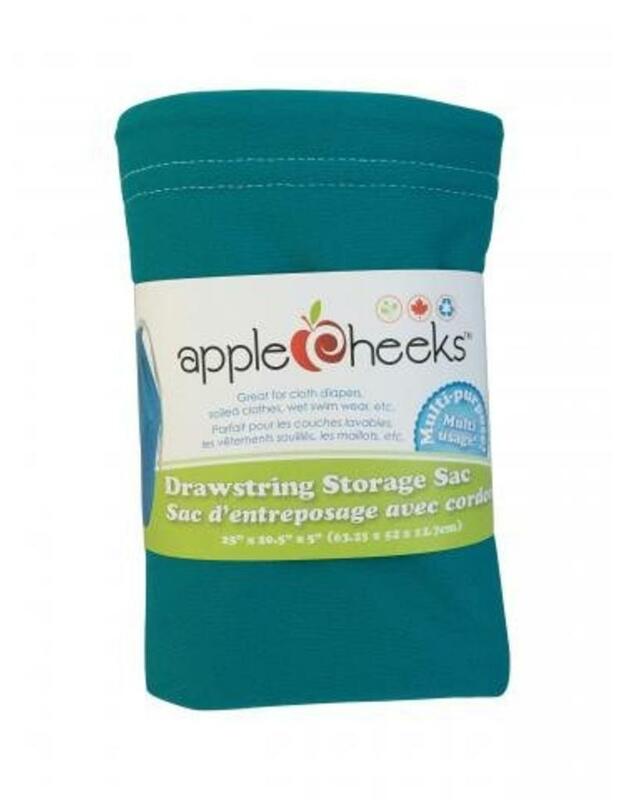 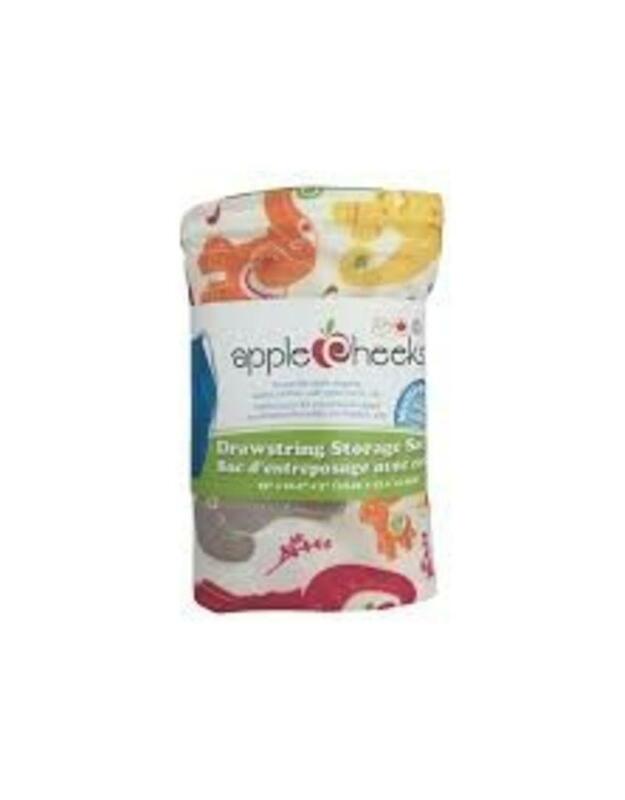 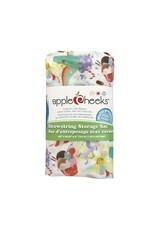 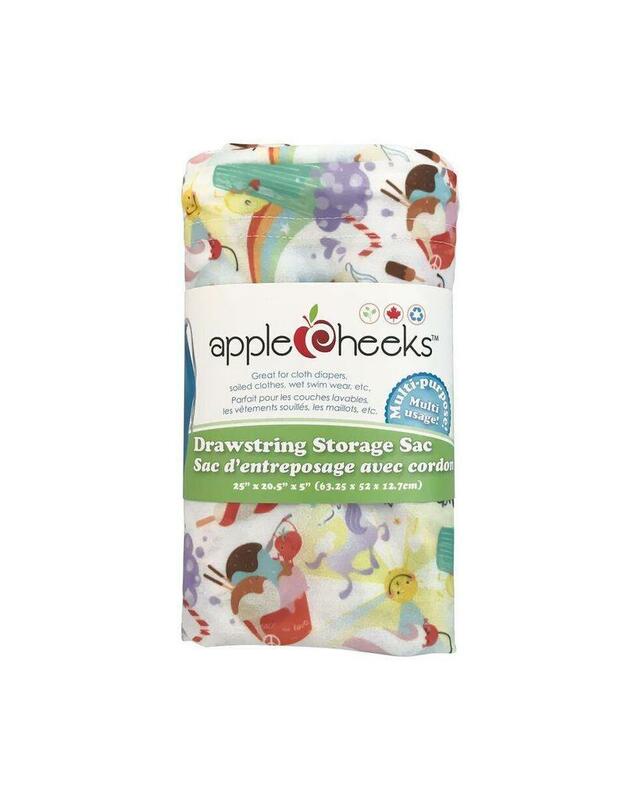 All AppleCheeks™ Storage Sacs are FOOD SAFE! 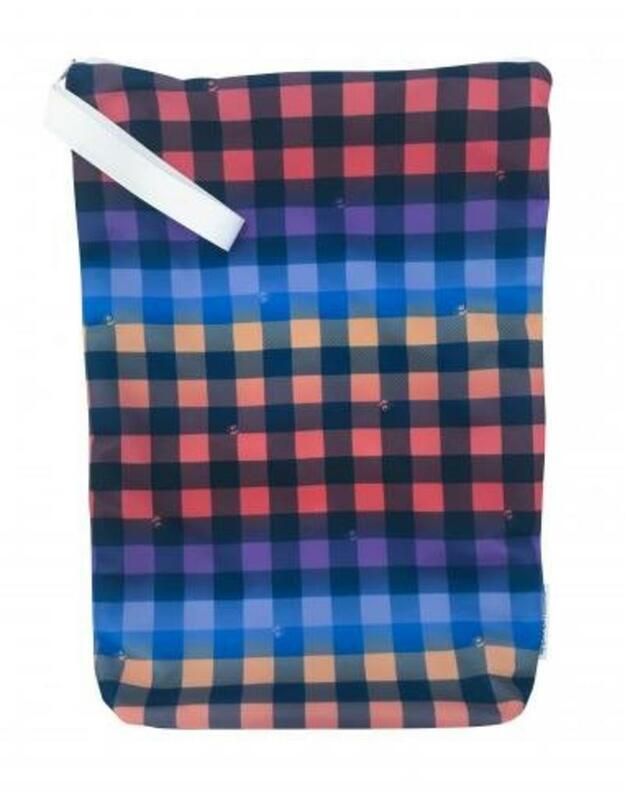 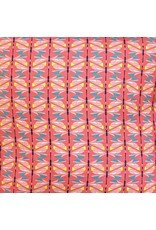 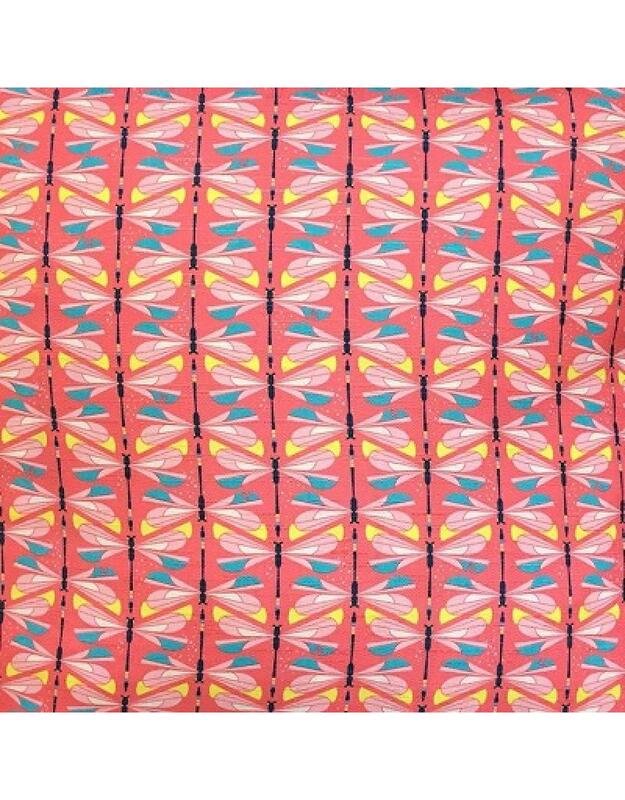 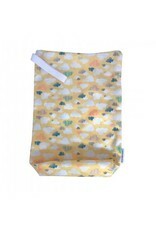 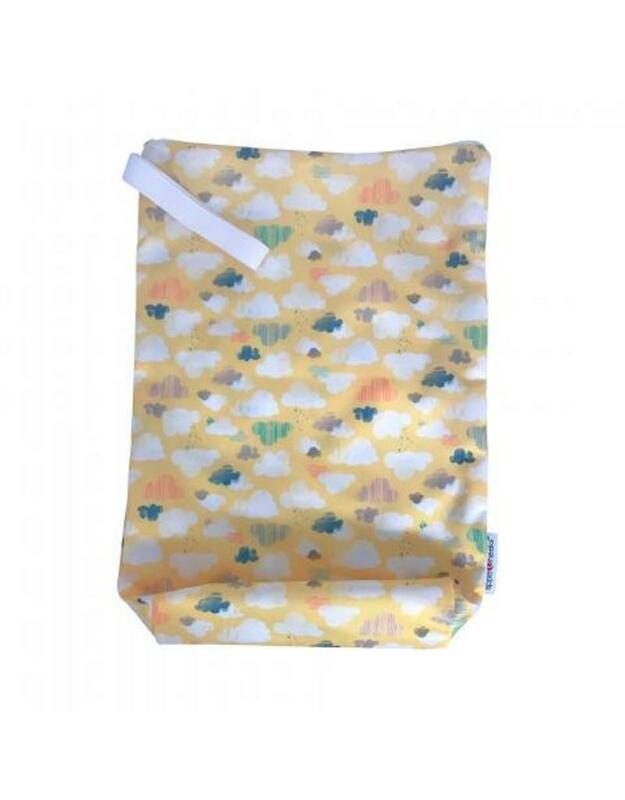 Designed to keep odor and moisture in and preserve a controlled environment for your soiled cloth diapers between washes. 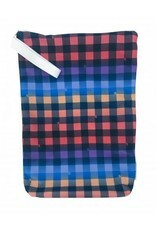 Note that our sacs are water-resistant, not waterproof.